Stone Landscaping & Construction has grown over the span of ten years with its commitment to quality of workmanship without compromise. As an award-winning landscape design and install agency, we are committed to the belief that experience, and hard and honest work will satisfy our customers and go beyond their expectations. 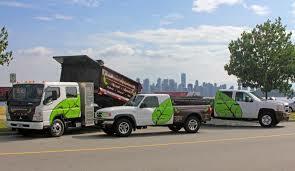 Stone Landscaping & Construction provides premier landscaping services in Mississauga, Oakville and Etobicoke, Ontario. Our services cater to those seeking a sophisticated and elegant home or property through landscaping, lighting, interlocking, or even interior renovations. We are truly a success story. Proof that tenacious determination and commitment to improving the industry results in success. Be a part of this with us, contact us for your next project.